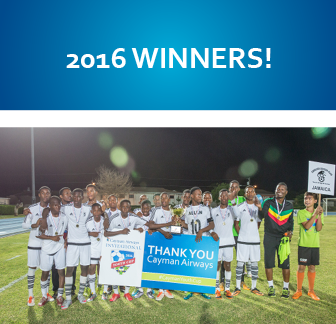 Welcome to the Cayman Airways U13 Invitational Youth Cup! Here in Cayman, the excitement is starting to build in anticipation of June Football Fever. Players are working extra hard, “soccer moms” (and dads) all over the island are making sure no training sessions are missed, and football supporters are eagerly awaiting the start of the tournament. The third annual Cayman Airways Invitational Youth Cup is taking place from Monday June 25 – Saturday June 30 2018, and welcomes teams from USA and over the region to take part in this 6 day football tournament. Raising funds for Academy Sports Club to assist their important community service efforts. This tournament presents a great opportunity for all the players involved to gain international experience. 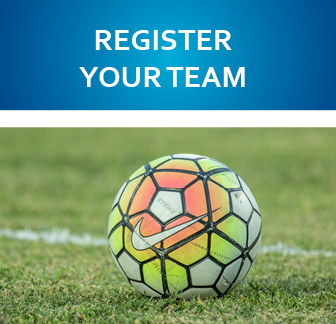 Players from local clubs including Academy Sports Club and Cayman Brac Football Club will be pitting their talent against 8 international U13 teams. We would like to thank all of our sponsors; the tournament would not be possible without the support of the many local organisations and individuals who understand the importance of youth sports here in Cayman. 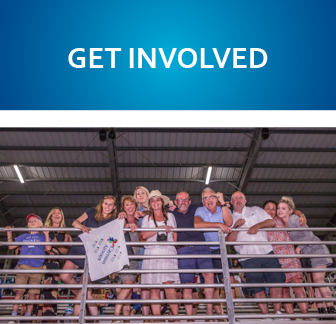 Not only do they support financially but have donated their time, services and products to ensure that the tournament is an outstanding success. Thank you, we are looking forward to a great tournament! 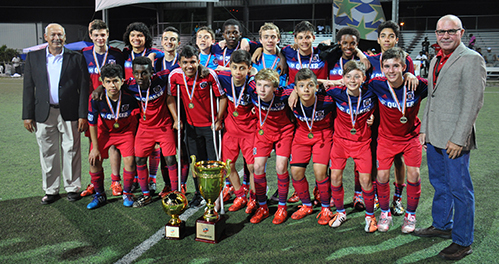 2015 Cayman Airways Invitational U15 Youth Cup winners, Chicago Fire, pictured with Academy Sports Club Board Member, Dave Scott and Cayman Airways CEO, Fabian Whorms.